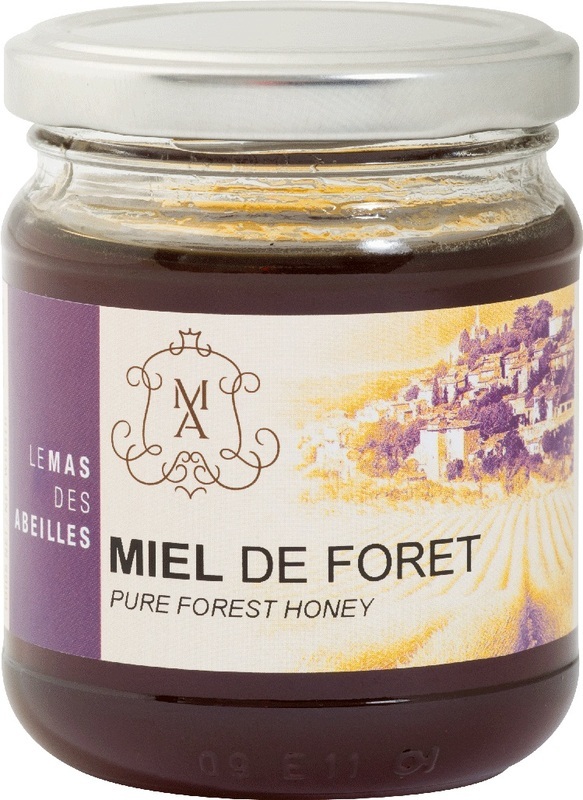 Le Mas des Abeilles’ forest honey is always very dark, sometimes deep red. It remains liquid for a long time, then crystallizes sometimes finely, sometimes coarsely. It has a strong scent of caramel.